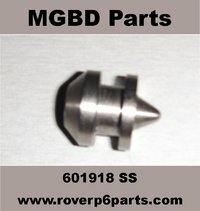 We have listed the following Ford Zephyr and Zodiac MK4 parts because of the similarity with Rover P6 parts. 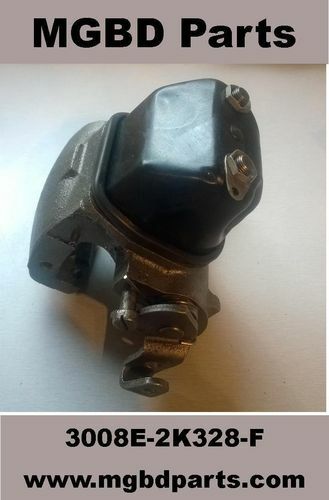 The refurbished rear calipers fitted to the Zephyr & Zodiac Mk4 have a different handbrake control arm cam to the one used on Rover P6, which is why we now list them separately. 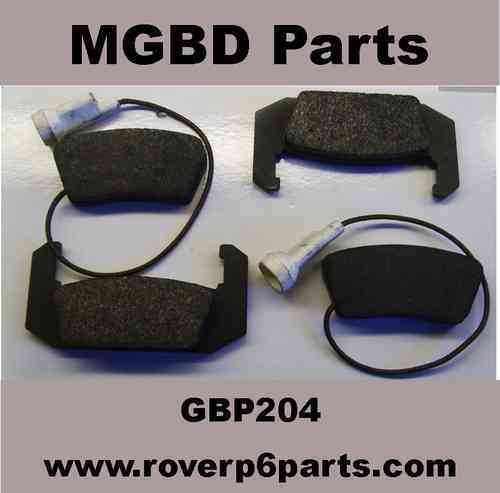 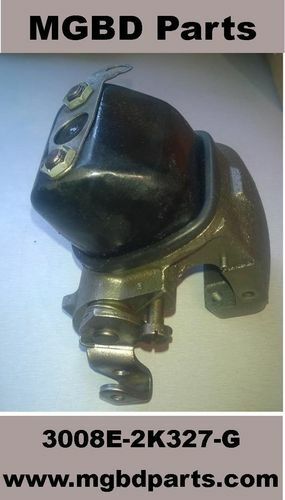 The rear brake pads, seal kit and caliper hydraulic piston are the same as Rover P6.